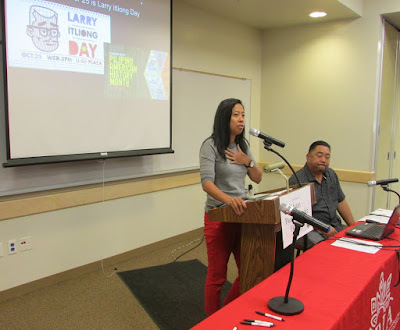 Celebrating Pilipinx-American History Month and the contributions of the Pilipinx American community in honor of Larry Itliong Day (Oct. 25). 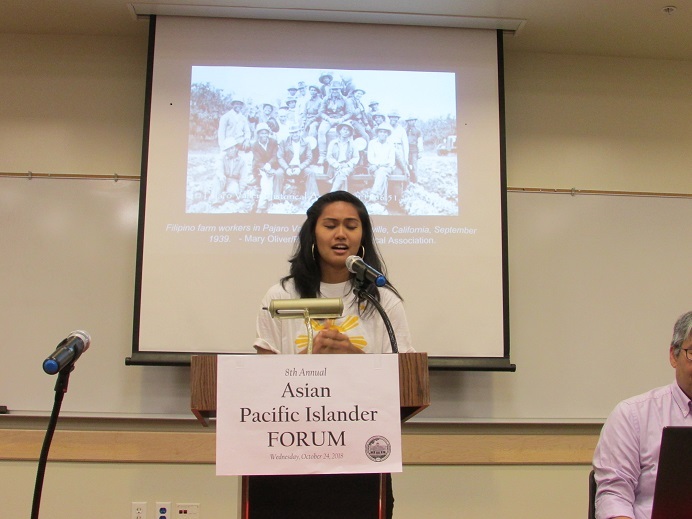 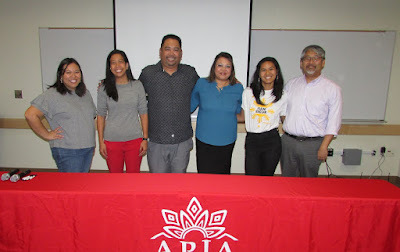 With guest speakers from “Search to Involve Pilipino Americans” (SIPA). 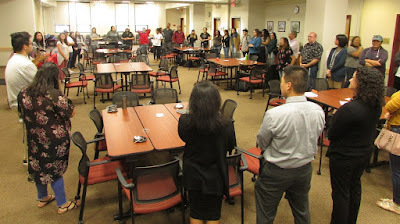 84 students and 16 staff attended the forum!